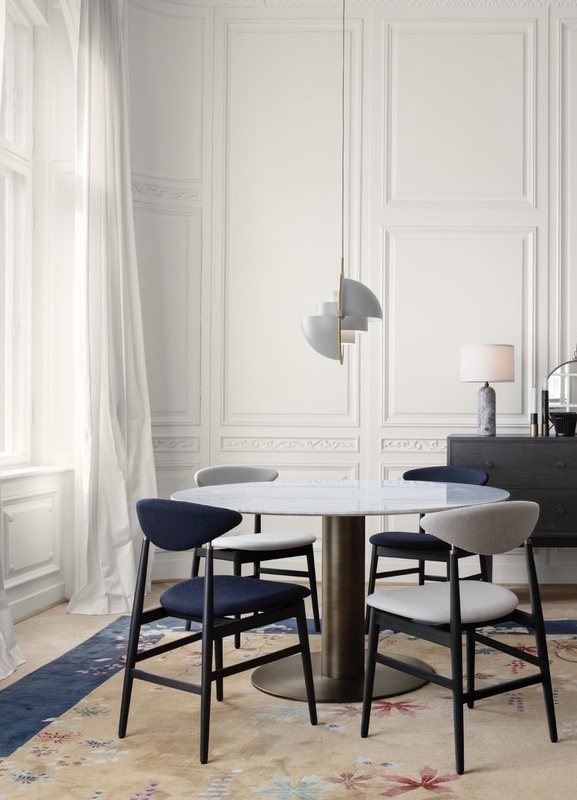 Danish design brand Gubi just released a series of new products for their autumn winter collection and as per usual, their lifestyle images are very inspirational. The Pacha lounge chair and sofa are the boldest new additions to their collection (how cool is the white lounge chair ?). 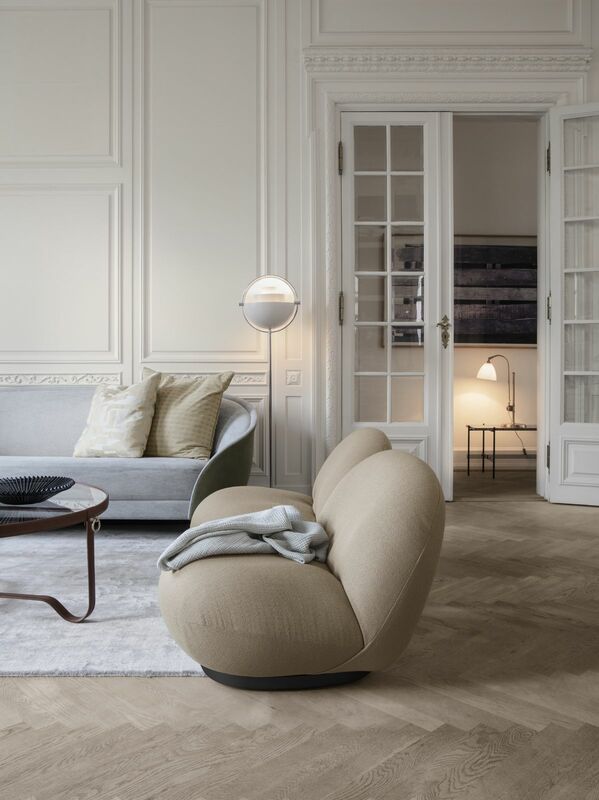 They were originally designed by legendary French designer Pierre Paulin in 1975. The Gravity lamp shown in the last picture is another new addition designed by Space Copenhagen. 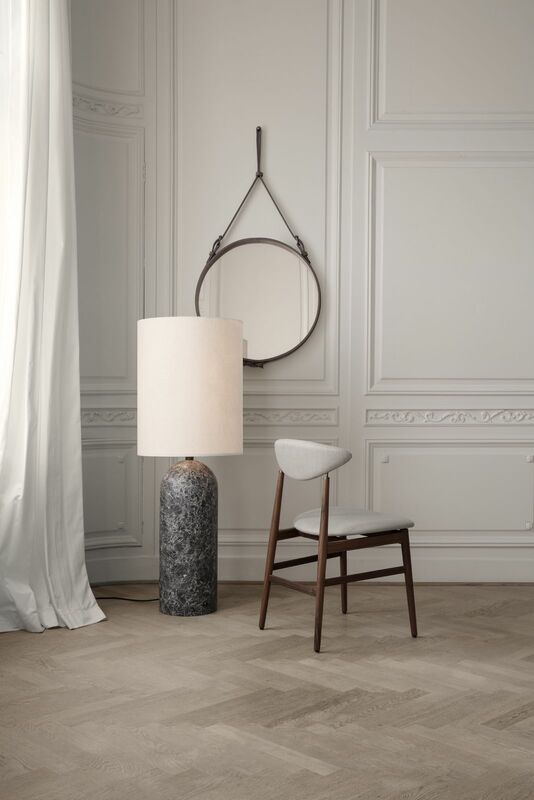 The piece takes its name from the distinctive balance between the anchoring of the heavy, cylindrical base and the lightweight, airy shade. Pacha chair is one of my favourite design ever, so simple and so beautiful. Love it! Such an amazing piece indeed !